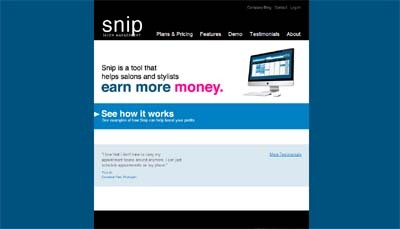 It makes it easier for hairstylists and salon owners to manage appointments. The main benefit so far is that stylists can see/schedule appointments from anywhere. It’s not super hard to use.